After 20 years of successful limousine service given in Italy to people from all over the world, we have just decided to establish the shuttle service to and from Civitavecchia Cruise Terminal in Rome, for the first time. 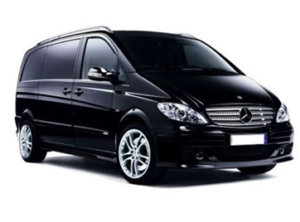 Our vast fleet of vehicles, equipped with every comfort allows us to carry out each of your requests with efficiency. Our prices are truly exceptional, and in coherence with our professional ethics, they do not hide unpleasant surprises. Punctuality is one of our strongest points and an obligation towards the client. Finding a private car or taxi at the Rome airport or at the Civitavecchia Cruise Terminal, is not always easy or economical. Booking a dependable Limo or shuttle service, that will meet you there with a sign with your name makes things much easier. Save money on transfers from the Civitavecchia port to the Fiumicino Airport and Rome city center and vice versa. 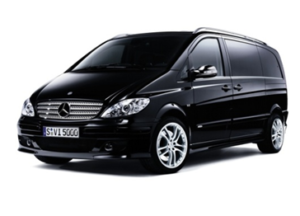 Our company offers a professional transfer service to and from the Civitavecchia harbour with luxury minivan, van, minibus and GT busses. Imagine arriving on your own to Rome Airport or Civitavecchia Port with hundreds of other passengers, looking for a taxi, dragging your bags after a long journey, asking for directions and informations to those who don’t understand English for a taxi. Then you finally get into a taxi (the beggars of Rome dress better than the taxi drivers) worrying all the way to the hotel, Port or to the Fco Airport with the final surprise of the taxi fair. Keep away all these worries, leave the idea to get a taxi at the last moment and travel with us in style, safe and with fixed price.